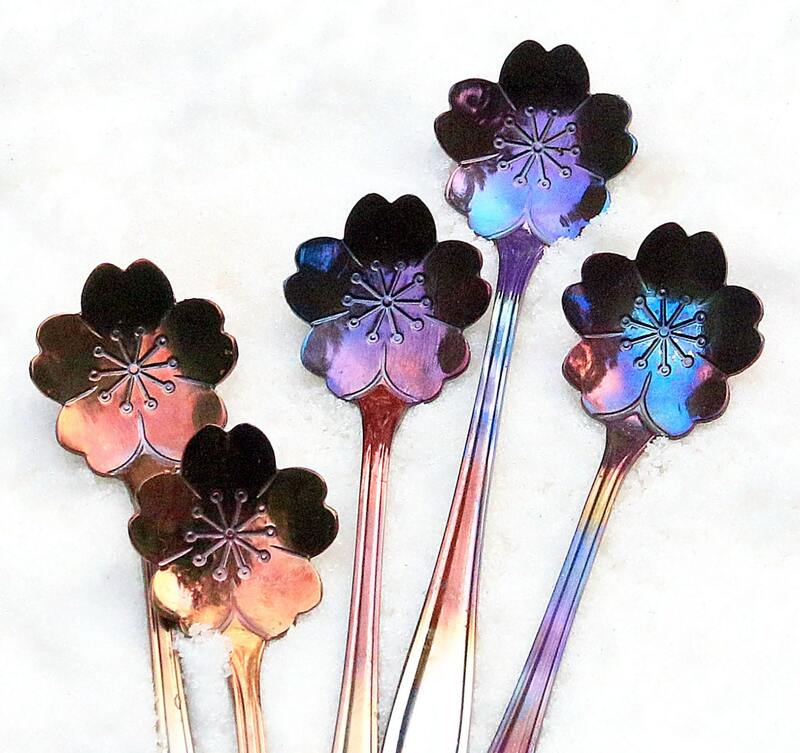 Novelty Colorful Flower Shaped Stainless Steel Teaspoon, Tea Party, Bridal Shower, Drink Stirrer, Happy Hour, Luncheon, Impress Your Guest! 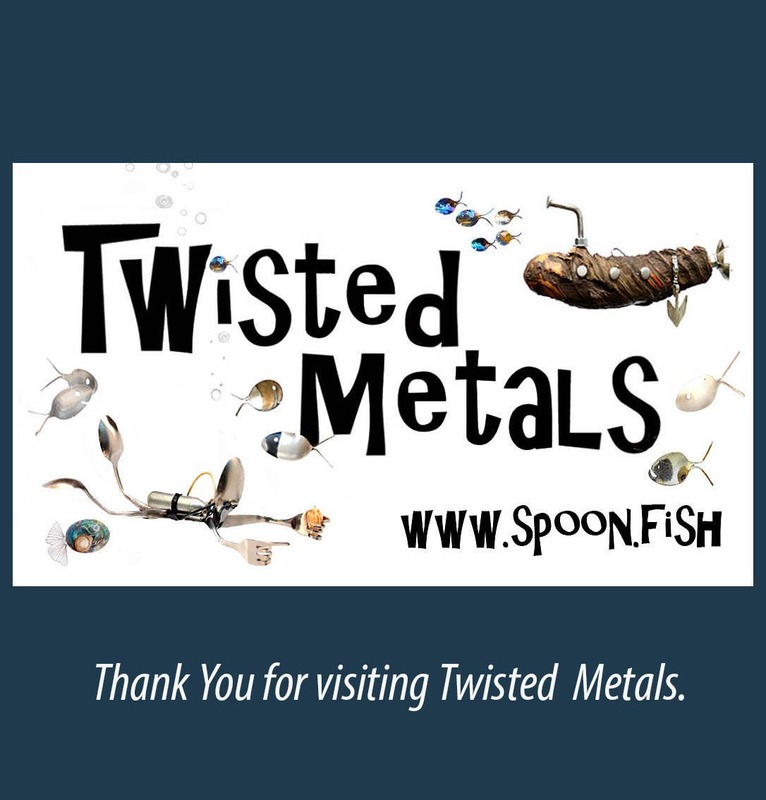 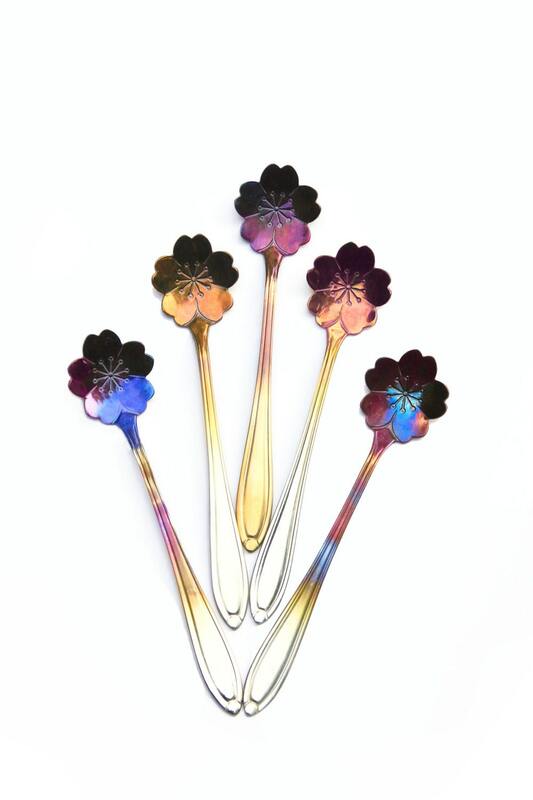 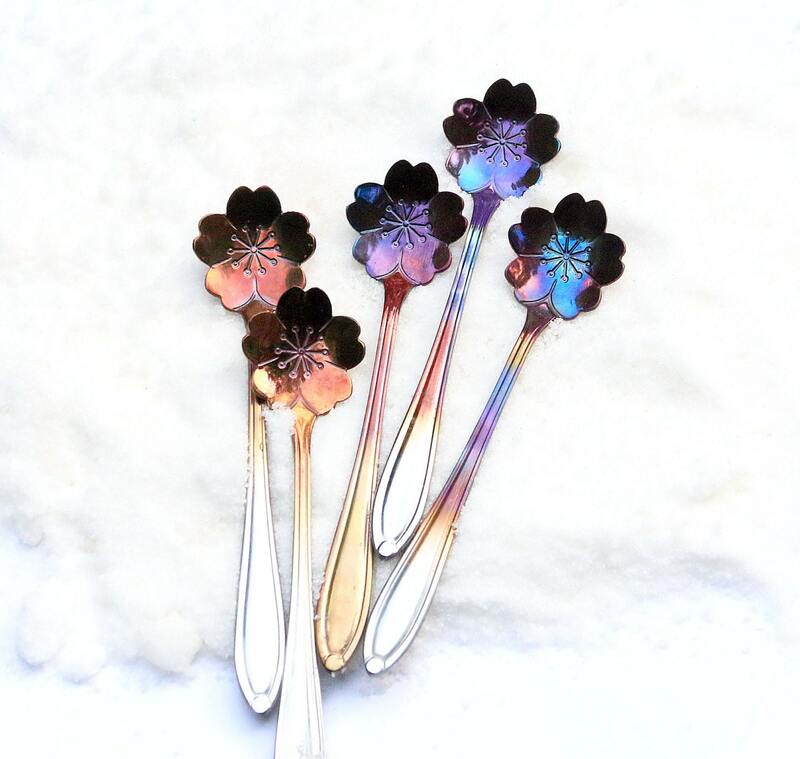 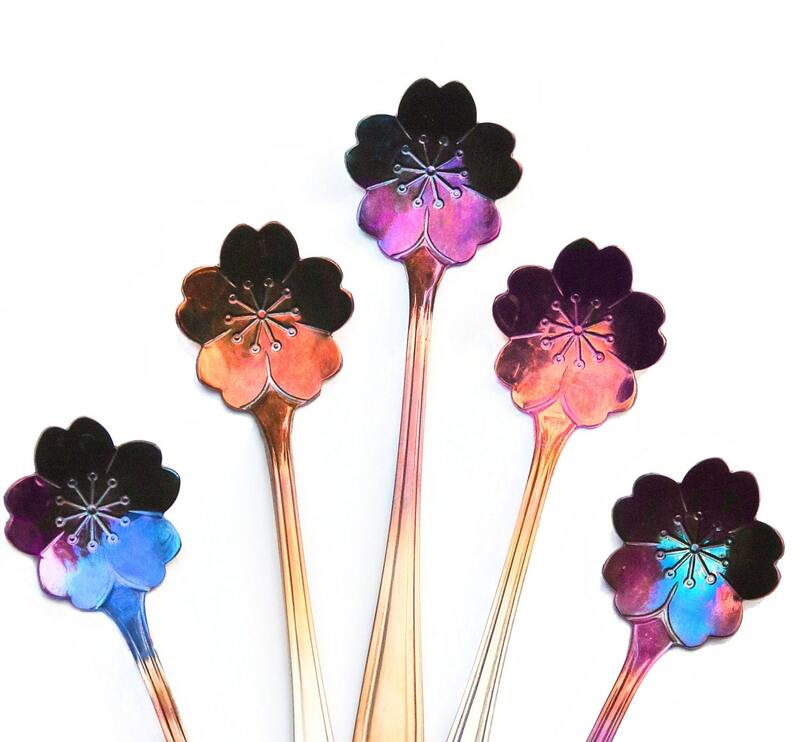 These gorgeous Rainbow hued Cherry Blossom Flower Teaspoons are perfect for any gathering. 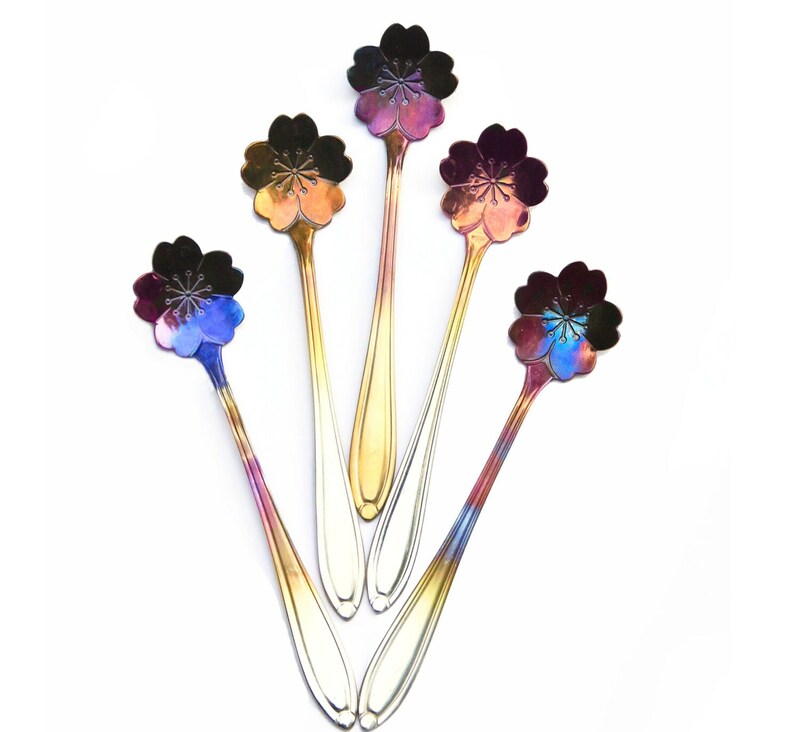 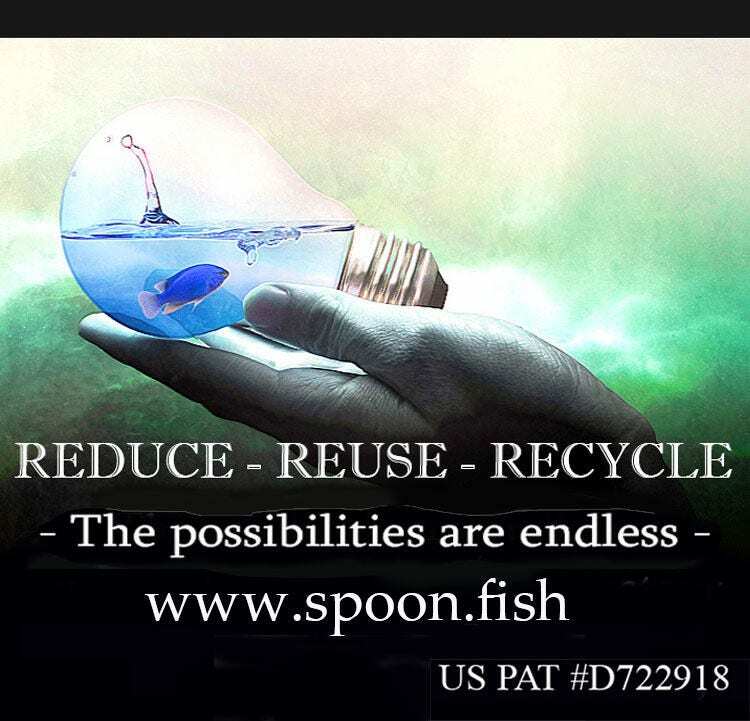 Listing is for 1 spoon.